is a cargo forwarding company in the Philippines that specializes in providing fast and efficient delivery solutions anywhere across the country. 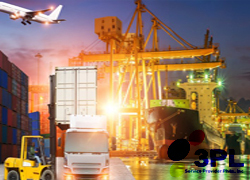 With years of solid experience and management in the freight forwarding industry, we offer everything that is needed for businesses to move their shipments to their final destinations - quickly, efficiently, and cost effectively. We offer a complete range of flexible and seamless freight forwarding services designed to help our clients concentrate on their core businesses while we take care of the logistics. Our company strongly believes in safety, transparency, and responsive customer service. And with our commitment in providing our clients with quality services, we are able to carry out logistical requirements with utmost professionalism, speed and security. Cras fermentum convallis elementum. Praesent sit amet auctor erat, vitae auctor dolor. Sed viverra nunc magna, quis placerat augue pellentesque quis. Sed nec pellentesque dolor. Aenean in lectus enim. Phasellus eu egestas libero. Vivamus ultrices ligula a dapibus lobortis. was established in 1996 with the aim of providing reliable, on-time and customized transportation and forwarding services, thereby enhancing companies' productivity and profitability levels. With a lot of hard work and determination, the company was able to prove itself as a competent provider of forwarding and logistical solutions: domestic air and cargo forwarding, custom clearance, and freight forwarding. 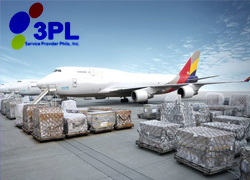 Competent and dedicated personnel, equipment, availability of communications and having partners all over the country: All of these factors allow 3PL to manage transport-logistics tasks of any complexity with confidence. 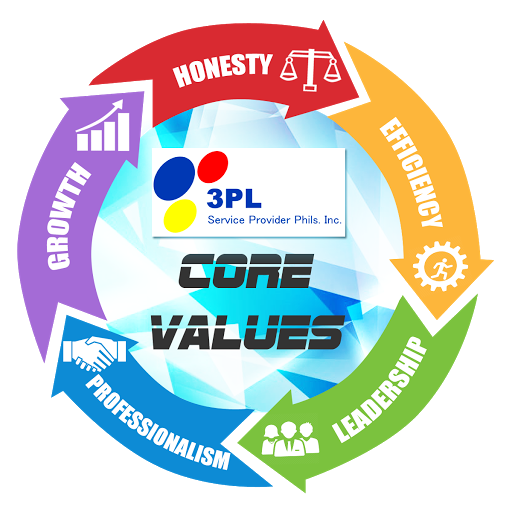 3PL offers customized services to meet the changing needs of its customers. 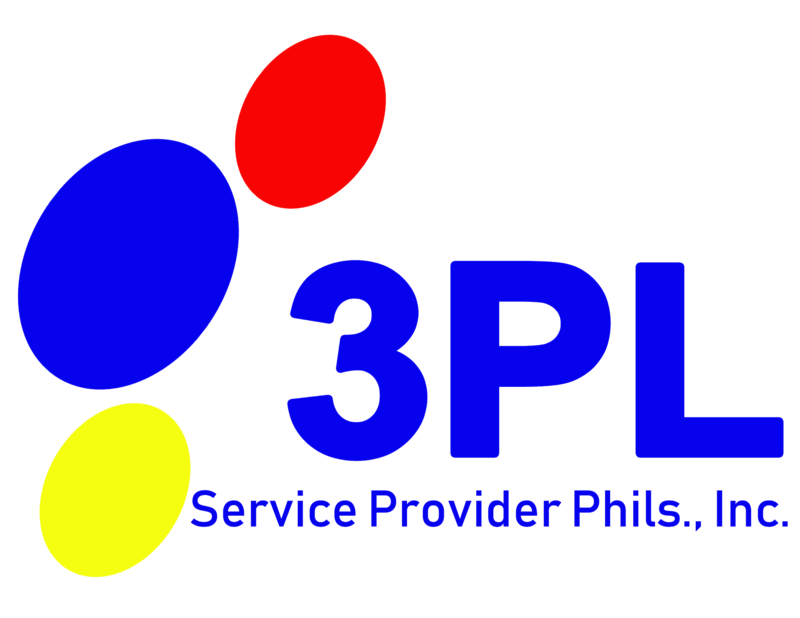 Its thrust is to continually develop new ways in improving its services to meet clients' needs and budgets, and to provide customers with service that is beyond excellence. 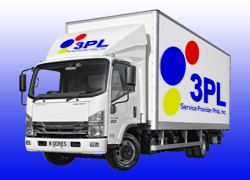 3PL Service Provider manages on-time deliveries of pallets, truckloads, and more. Our experienced personnel can handle all of your freight requirements. We cover all points of Luzon including relay & non-range areas. With our partnerships with major commercial airlines, we are able to provide quality services - delivering your goods to and from all destinations. We can handle anything - from motor vehicles to industrial equipment and machinery. We undertake seafreights of all kinds of products, especially bulky industrial equipment. 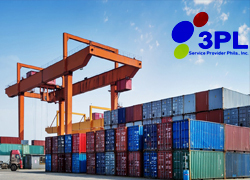 3PL Service Provider provides services of customs brokerage operations. Weprovide release for transit, customs warehousing, processing under customs control and clearance processing. Our team can manage all types of cargo handling equipment. We specialize in the transfer and on-time delivery of cargoes at the shippers' choice of destination. Feel free to send us a message regarding our product or how to avail our service. Some fields are empty please try again..
For your assistance please contact or email our support team to process your POD request. Thank you!